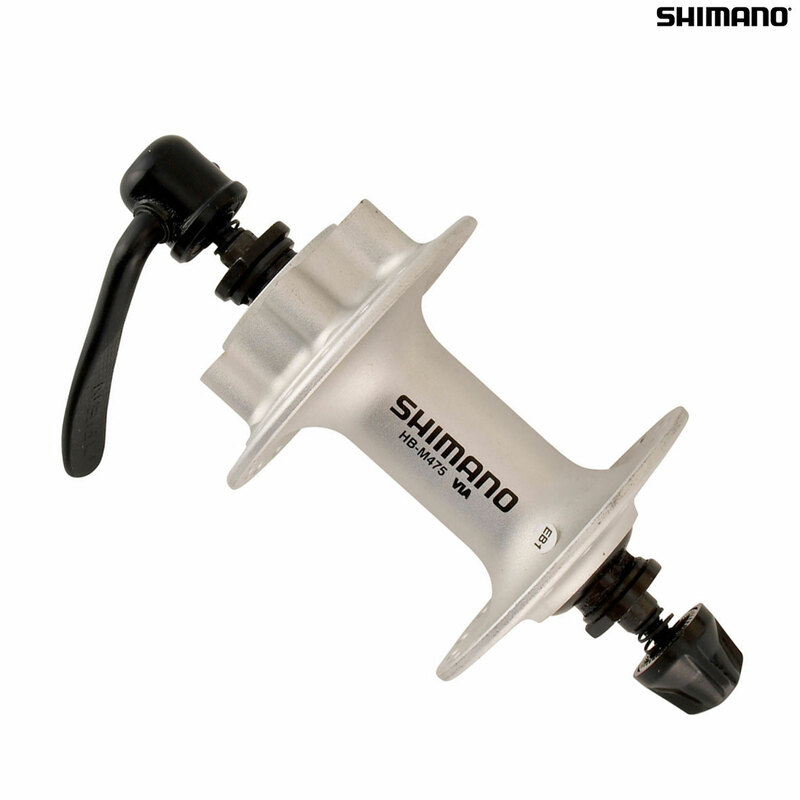 - A good value disc-compatible front hub. - Standard six-bolt disc rotor fitting - ideal for any 6 bolt rotor. - Rubber contact seals help prevent rust-causing water & mud reaching hub bearings. - Light alloy quick release included.